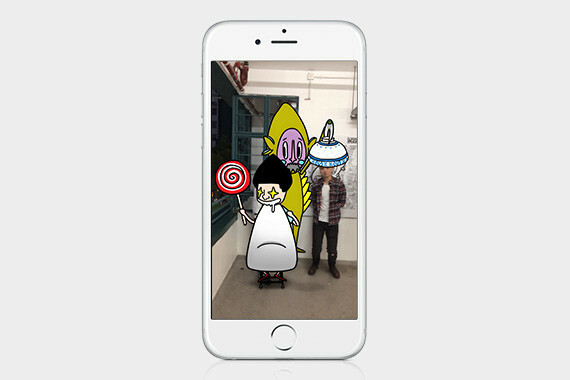 [Hong Kong] Take a trip down memory lane with local artist and illustrator Bo Law using cherrypicks’ ARex mobile app. PMQ, the former Police Married Quarters located at Hollywood Road, is where Bo spent his youth between the ages of 8 and 13. Drawing inspiration from his personal experiences, surround yourself with the signs and people of Central from days gone by. 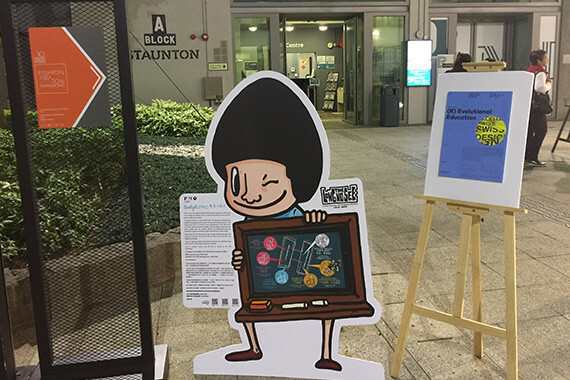 The interactive exhibition will allow you to virtually experience some typical slice of life events as they unfolded. 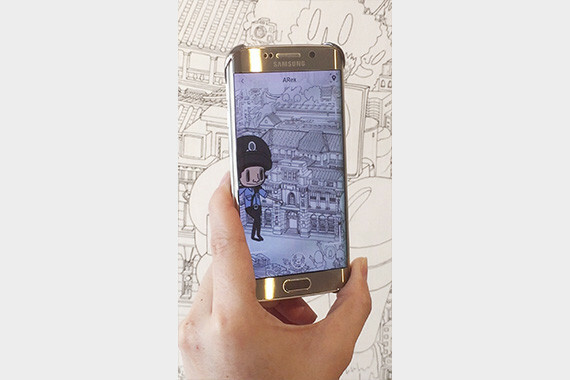 Step right into life at the Hollywood Road Police Married Quarters, utilizing ARex’s AR features. 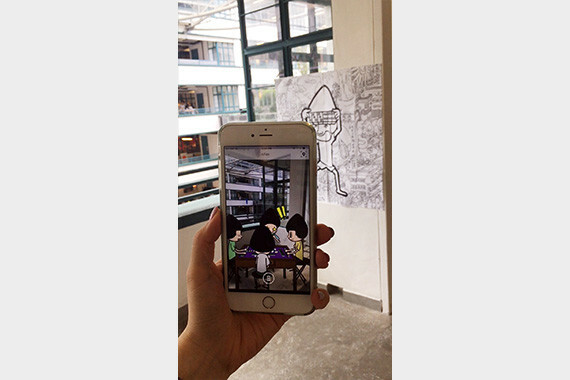 Visitors can scan any of the four murals to enjoy the immersive and lively AR experience and learn more about daily life as it occurred in the past. By going to any of the five verandas to select the corresponding animations, users can witness a game of Mahjong, a cycling race, adorable food thieves in action, neighbours watching TV together and the Hong Kong fashion statement that never goes out of style, the bowl style haircut! Scanning the picture of the Central School on the floor will also reveal a panoramic and animated 3D view of PMQ in its heyday. The Long Time No See exhibit is available at PMQ from 1 Dec 2016 to 30 June 2017.